Faced with pending regulations, product diversion, and drug counterfeiting, pharmaceutical manufacturers are exploring serialization as a means to not only prepare for future regulatory compliance, but also reap the business benefits as well. A complex undertaking, to begin with, serialization is further complicated when a company relies on multiple vendors for packaging and logistics. With the global pharmaceutical contract manufacturing market on the rise and expected to reach $40 billion by 2015,1 the issues surrounding implementing a serialization strategy with multiple vendors are not going away. Many Life Sciences companies are currently in varying stages of analyzing or implementing serialization. Implementation of unit-level serialization is a complex undertaking, and very few pharmaceutical companies have fully functional serialization systems in place today. As a result, established models and approaches are difficult to come by. In order to enable tracking of products across the supply chain, and authenticate questionable products wherever they appear, these solutions must go beyond the packaging and also incorporate distribution operations, quality, compliance, and information systems components. Bridging these various groups across the organization can be a challenging task, even for companies that conduct all of their manufacturing internally. However, companies that outsource components of their operations face additional and unique challenges in developing serialization strategies and designs, implementing the solutions across multiple enterprises, and coordinating the ongoing management of an operating solution. Without firm standards or national regulations in place, companies may feel it is best to wait on implementing serialization. While a cautious approach seems sensible, waiting is not a viable option, as implementation timelines can be long and require a high level of commitment and coordination to attain success. Add in multiple vendors to the mix, and these issues become even more complicated. Misjudging the zeal of regulators, the risks of piracy, or the drive and determination of competitors could place pharmaceutical, medical device and diagnostic products and their brands unnecessarily at risk. Why Serialization and Why Now? Ensuring the safety and security of the pharmaceutical supply chain is critically important to manufacturers, suppliers, patients, and regulators. Public and professional confidence in the integrity of pharmaceutical and life science products has diminished as increasing incidents of theft, counterfeiting, adulteration, contamination, and shortages make national headlines. Tighter controls of packaging and distribution are critical to rebuilding and maintaining trust, authenticity, and efficacy. 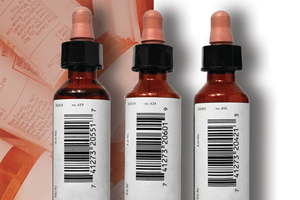 Serialization helps increase supply chain and product integrity by providing clarity and transparency to individual, item-dose product movements from initial packaging to healthcare professional or patient receipt. 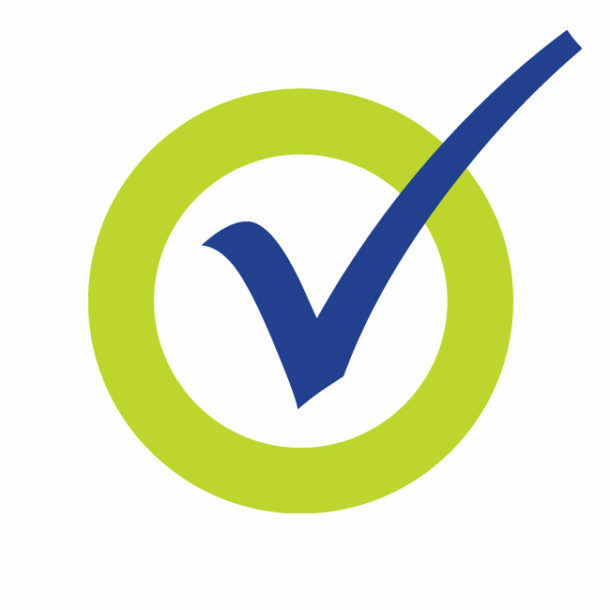 In addition to providing a unique identifier for each unit of a product, serialization enables both tracking of the chain-of-custody for pharmaceutical products (pedigree) and the means for authenticating suspect product in the field. When combined with other techniques, such as tamper-proofing, overt/covert markings, and physical security features, serialization can offer companies a comprehensive, “layered” approach that offers unparalleled, end-to-end product security.